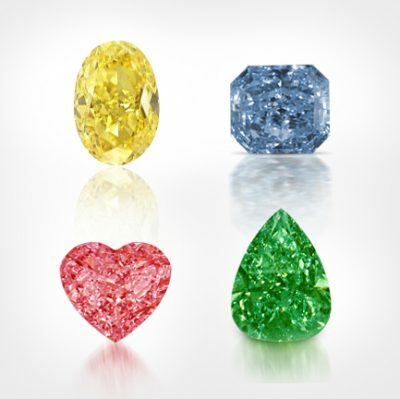 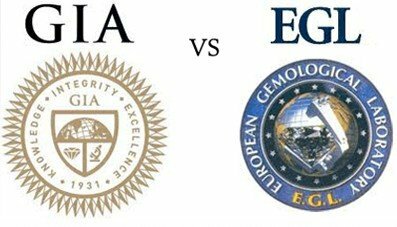 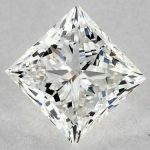 Diamonds Labs: Why GIA certification Is The Best? 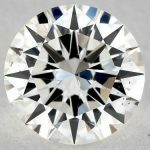 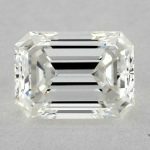 What Is Diamond VVS Clarity & Why Is It Important? 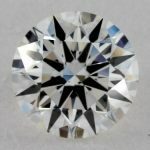 What Are Clarity-Enhanced Diamonds? 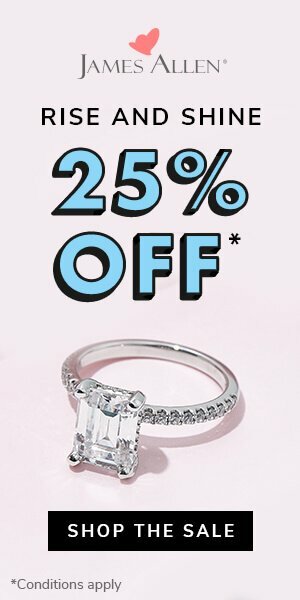 Safe to Buy & Why? 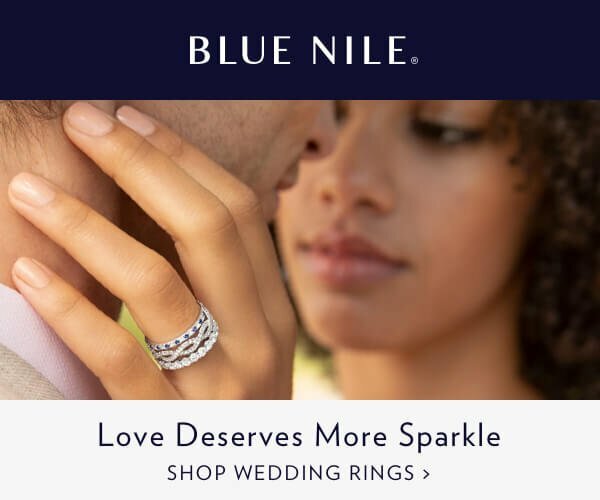 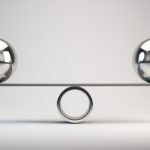 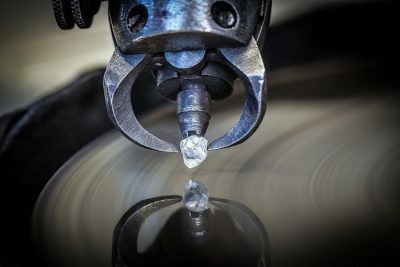 What is a Conflict-Free Diamond?Greenwashing is alive and well in the diamond industry, with many companies marketing themselves as being conflict-free (the jewelry industry’s equivalent of being “green”), when in fact there is little unique about what they are offering. 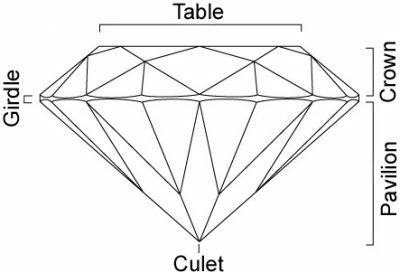 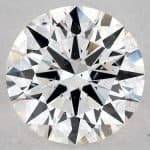 What is Diamond Polish Grade?When a diamond is polished from rough stone into the shiny gem that you are familiar with, the diamond cutter uses a polishing wheel coated with diamond dust (yes, sounds very fairy tail but its true!). 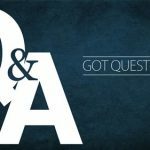 Q&A: Does Fluorescence Influence Price?